Lucky Nugget Online Casino brings the excitement of casino gambling into the home for players who want to relax and avoid spending extra money. An online casino has many of the same games as a physical casino including online slots and table games. While selection varies by casino, common table offerings include blackjack, poker and roulette games. A player in a physical establishment spends money on transportation, drinks and food and, in some cases, overnight accommodation at the casino hotel. Depending on the area and the player's circumstances, these costs can run into hundreds of dollars. Online casino gambling allows the player to stay at home, eliminating travel, food and any possible hotel costs. 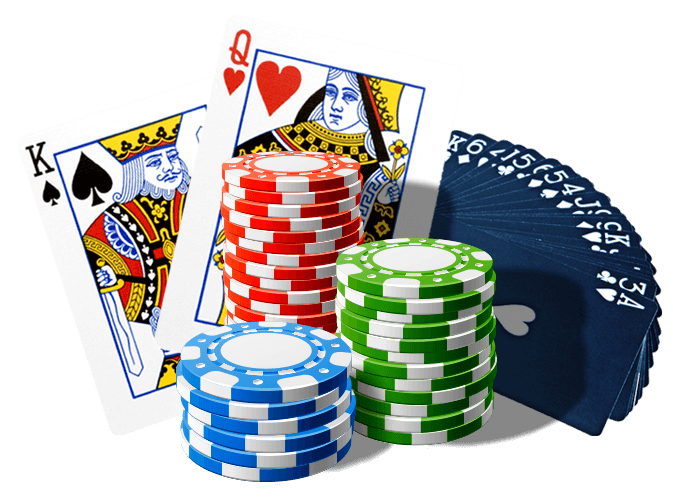 As a result, an online casino is a more cost effective option for a player on a budget, as they can control their expenses. Online casinos offer bonuses to players including up to CA$200 matching deposits for new casino players. The games here at Lucky Nugget Online Casino feature bonuses as well. For example, many online slots games have wild cards and scatter symbols, in the same way as in physical casino games. Scatter symbols trigger free spins and may act as jackpot multipliers, as long as the player gets the number of symbols the game requires for a bonus. Wild symbols, when they appear, are used in place of other symbols to finish winning combinations. Some online casinos offer tournaments to players. Tournaments usually offer a larger jackpot and give players an opportunity to compete against other people in real time. Players deposit money in online casinos, just as players must exchange money and make deposits in a physical casino. 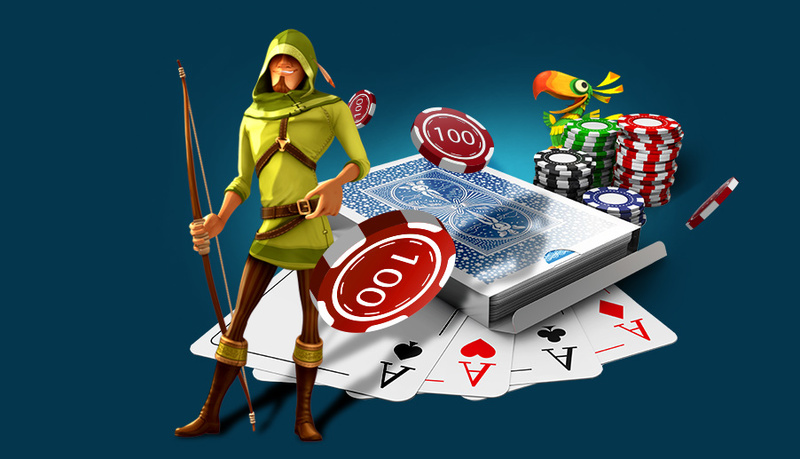 Online casinos offer many different depositing options, such as bank account or credit card transfers coupled with e-wallet options, to players. Deposit options vary by country and region. If a player needs help making a deposit, installing or playing a game, or just has questions about the casino, they should contact the online casino's support. 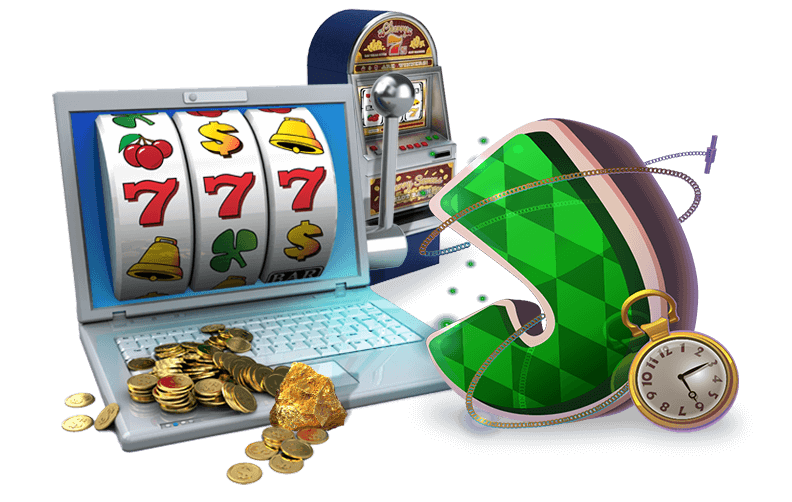 At Lucky Nugget, support is available to players using various methods, including live online, email and telephone.